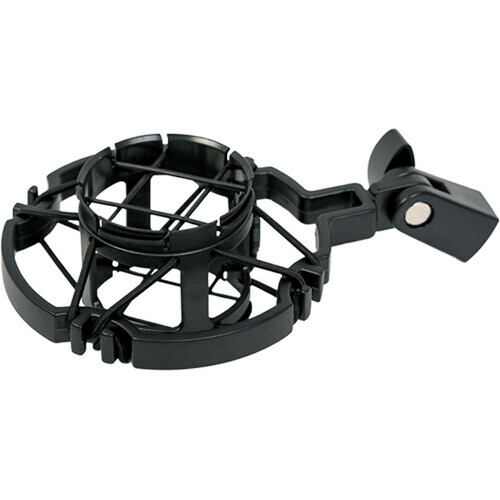 The Premium Suspension Shockmount by Cascade Microphones attaches to most any microphone stand and is designed for use with the Cascade FAT HEAD II condenser microphone. 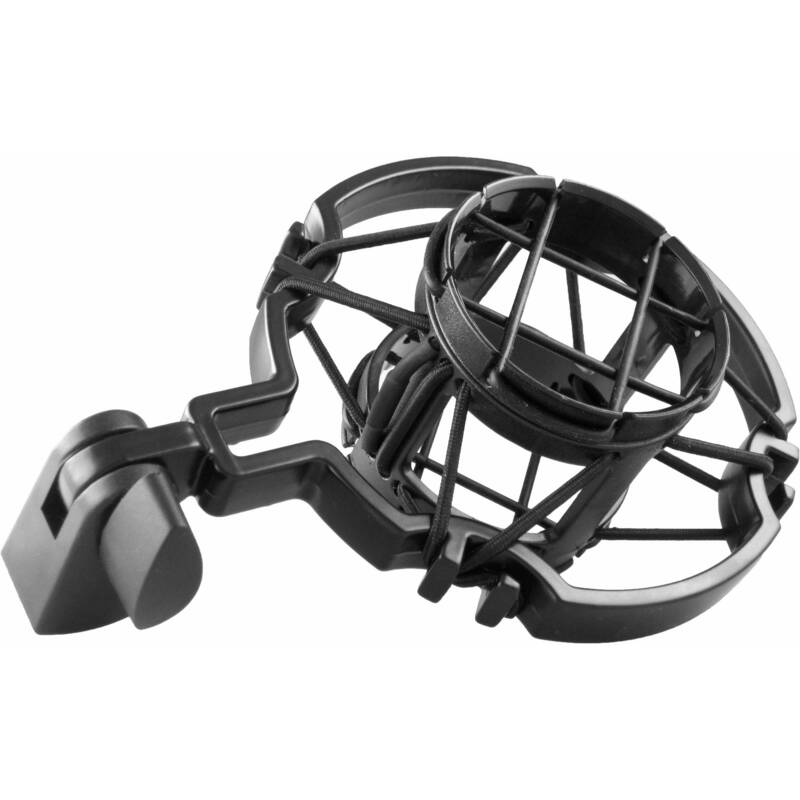 Whichever microphone you choose to use with it, it locks securely in the mount and the elastic suspension helps reduce noise from shock, vibration and cable noise. With its professional, studio quality design and indispensable functionality, this shockmount is an essential accessory for any studio. Box Dimensions (LxWxH) 6.5 x 5.2 x 5.2"
It's saying it supports 20-22mm mics, but my Fathead II seems to be 32mm in diameter. What is the actual range of sizes it supports? According to the Cascade website they say the Fat Head II has a larger body diameter than the Fat Head. The Fat Head has a diameter of 1 which is 25.4mm the Fat Head II is 1 . I have looked at both shock mounts and I think we may have the same diameter for both shock mounts. The Fat Head and the Fat Head II are not the same. Thank you for bringing this oversight to our attention. I have attached the correct mount for you for the Fat Head II.